With the arrival of spring comes a general urge to spruce things up a bit. This might include doing a little remodeling around the workplace. One big factor to keep in mind, though, when renovating any facility is that certain things should not be moved or interfered with. Chief among these: life-safety systems. The folks over at the trade press website FacilitiesNet have put together a handy primer called Stopping Fire Where It Starts that offers a lot of sensible advice on how to go about making facility alterations without compromising fire and life-safety requirements. Let’s review some of the more important parts. 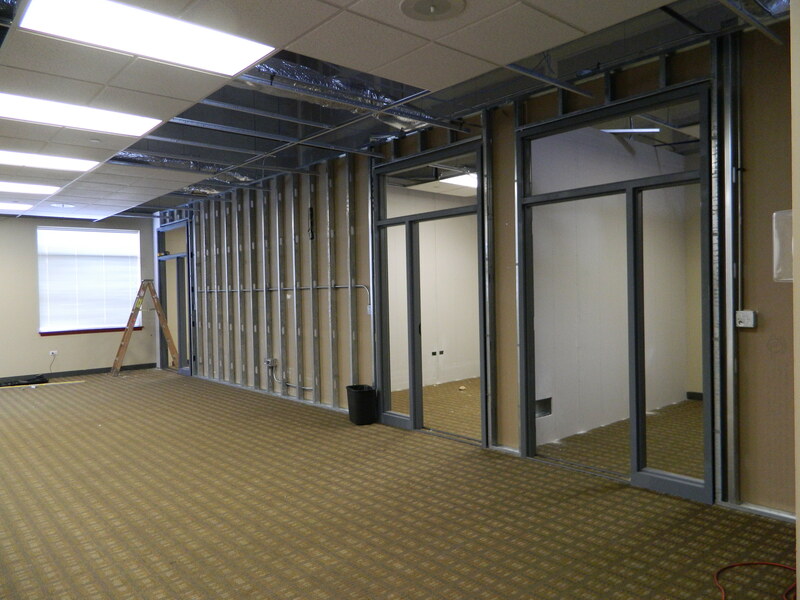 Whether it’s a hospital, school, or manufacturing plant, all commercial buildings have regulated fire and smoke barriers, which include firewalls, rated floors, and building partitions. 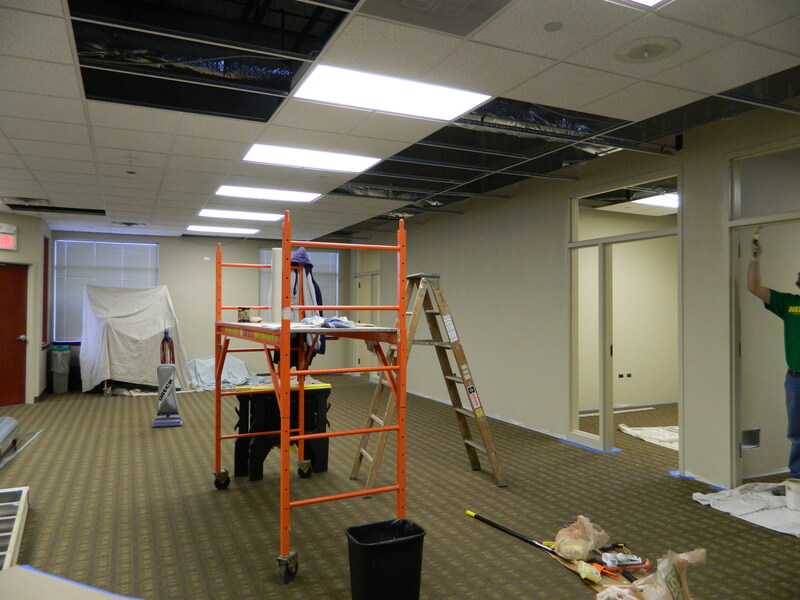 If you choose to make improvements to these structural elements, to upgrade an electrical system, telephone system or computer network or make a major addition involving HVAC or plumbing systems, say, you could very well be compromising your life-safety or security systems by creating new openings or blocking old ones in floors and walls. 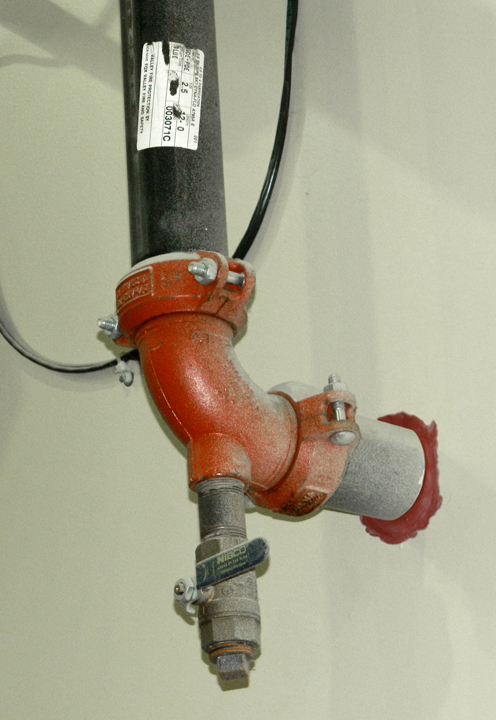 “How can maintenance and engineering managers ensure in-house technicians properly maintain firestop systems in their facilities? An essential element in the process is understanding these systems and their function, then finding and repairing breaches in those systems,” the author, John P. Sinisi of Life Safety Engineering, writes. Sinisi advises that facilities managers must act proactively during a renovation project to ensure that fire and smoke walls have been properly repaired with firestops even prior to the final inspection process to satisfy building code approvals. But that’s just one step. The following steps are just as important. In the last part of Sinisi’s primer, he discusses the responsibilities of the players in a facilities improvement project. From the facility manager to the maintenance department to the general contractor to the subcontractor and his/her workers, everyone has a role in determining whether proper procedures and workmanship have gone into the process of maintaining the integrity of the fire, safety, and security systems that have been altered. For example, if the facility’s layout has been redesigned to accommodate a new cubicle-style floor plan in a certain section, the facility manager must ensure that the new arrangement does not affect smoke detectors or motion detectors for fire and/or security systems, as well as making sure that the area’s sprinkler heads still align properly for maximum fire-suppression coverage. All in all, Sinisi’s primer is a must-read for anyone about to undertake a facilities improvement project. Remember: the real bottom line is human safety and security.